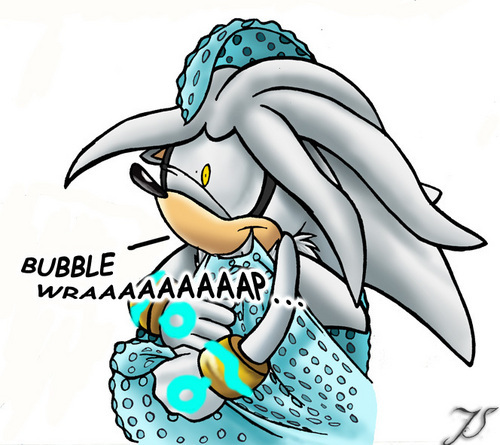 silver and bubble wrap. lol. Wallpaper and background images in the Shadow The Hedgehog club tagged: silver bubblwrap. Kinda weird. He is nuts for bubble wrap. BUBBLE WRAAAAAAAAAP!!!!!!!!!!!!!!!!!!!!!!!!!! ME LIKEY BUBBLE WRAAAAAAAAAP!!!!!!!!!!!!!!!!!!!!!!!!!!!!! !­!